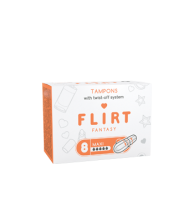 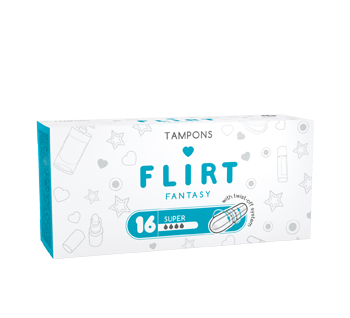 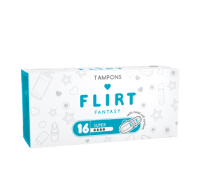 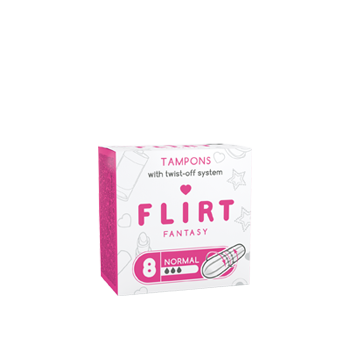 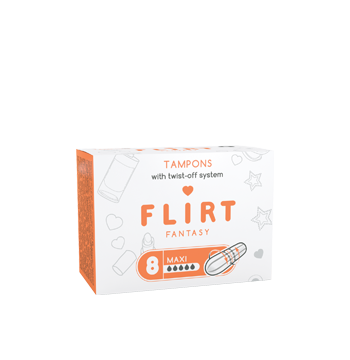 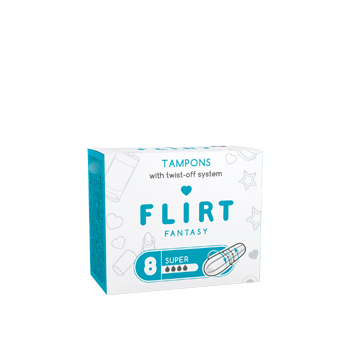 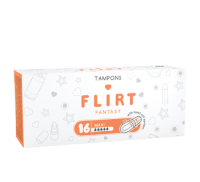 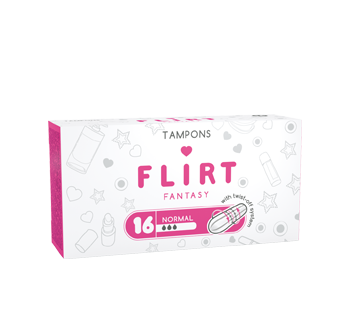 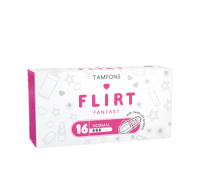 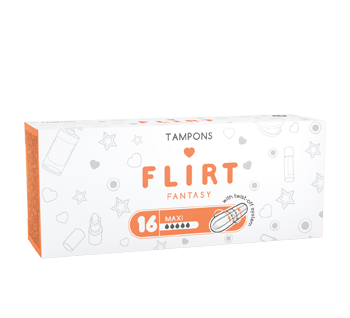 fantasy FLIRT® tampons are made from natural fibers. 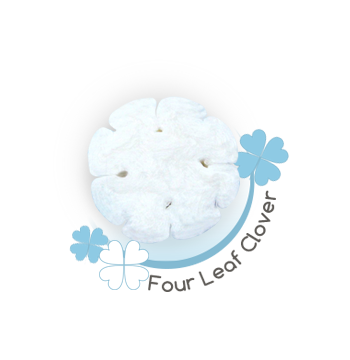 They have smooth and soft surface with a strong thread. 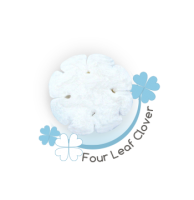 The unique internal structure “Four Leaf Clover”. 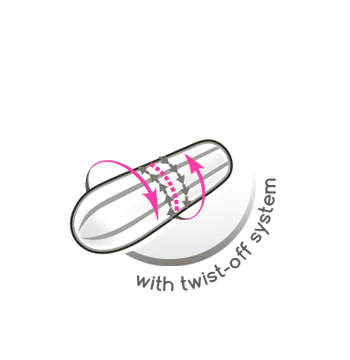 Due to the unique, especially designed internal structure “Four Leaf Clover”, ­tampons guarantee outstanding protection. 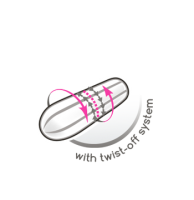 Tampons are available in three sizes: ­normal - for medium and normal flow; super - for heavy flow and maxi - for very heavy flow, in packs of 8 or 16 pieces count.